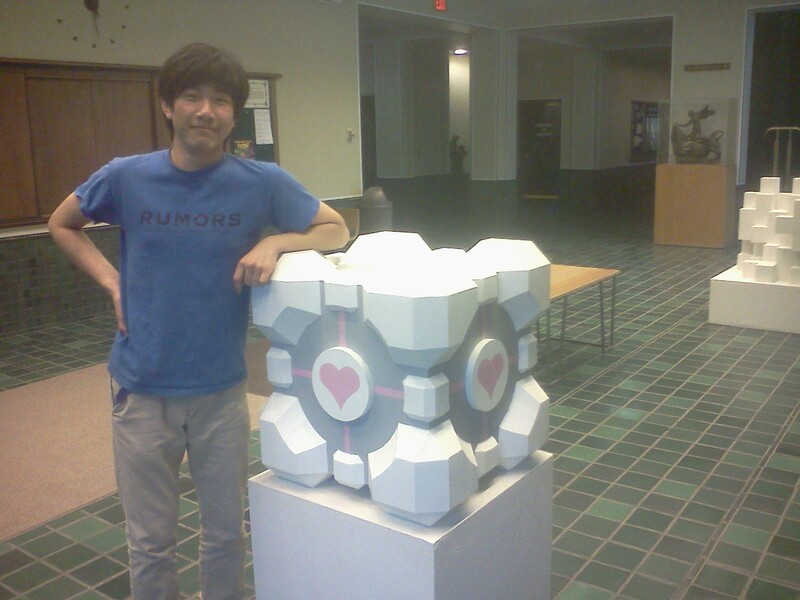 Portal’s Weighted Companion Cube recently spotted on reddit. How you going to fit that through the front door? That’s masshusive my friend, and you look very proud!